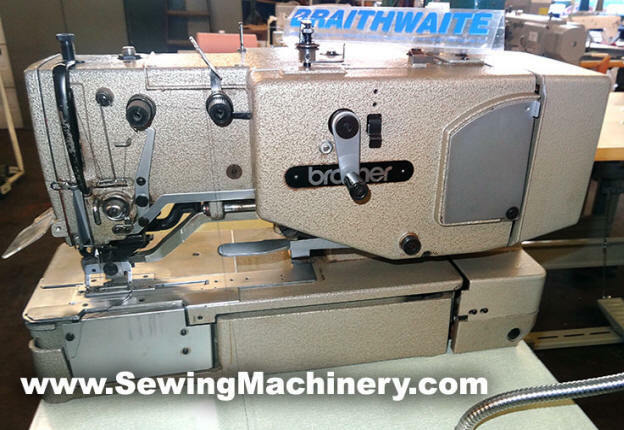 Brother LH4 B814-2 industrial lockstitch button hole sewing machine including unit stand, table top and motor. 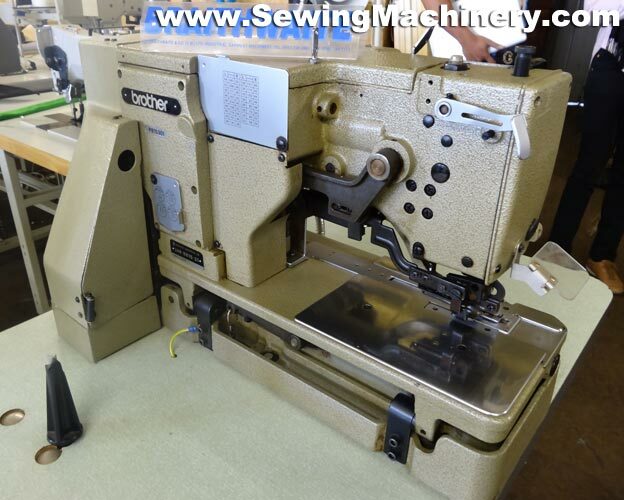 Serviced and tested with 3 months return to base used machine warranty, ready for despatch. Standard 13amp 3 pin plug for home or factory use.